Class A CDL Training at United prepares students for both over-the-road (OTR) and local entry-level jobs as a Commercial Truck Driver. During Class A CDL training, students will learn the skills required by The Department of Motor Vehicles (DMV) in order to receive a California CDL. Students will also earn endorsements in Doubles, Triples, Tanker and Hazmat and Airbrakes. Class B CDL Training, along with a Passenger Endorsement, prepares students for entry-level employment as a Class B CDL Truck Driver and also as a Passenger Bus Driver. 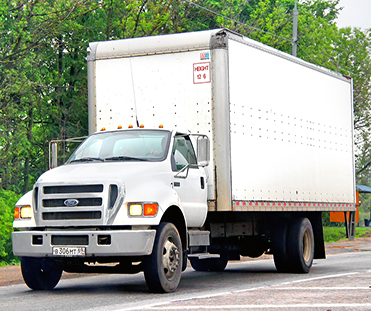 Examples of vehicles you can drive with a Class B CDL license include tow trucks, dump trucks, delivery trucks and utility trucks. A CDL-A + Passenger Training will give students the experience needed for entry-level employment as Professional Truck Drivers and also as Truck or Bus Drivers with Passengers. 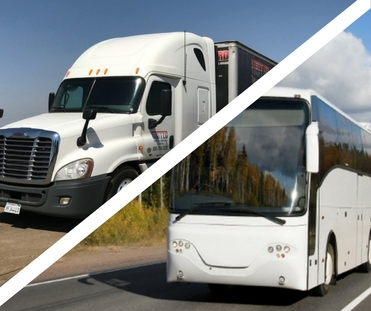 Truckers holding a CDL-A + Passenger endorsement can operate all legal combinations of vehicles and buses. In this course, students will earn endorsements for Doubles, Triples, Tanker, Hazmat, Airbrakes and Passenger. 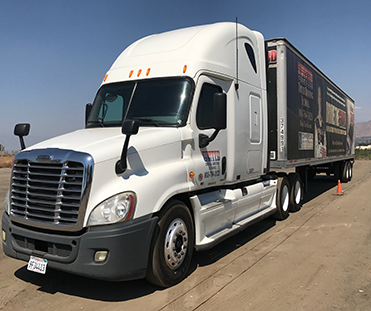 Located in Southern California, United Truck Driving School prides itself on having two local training facilities that are available for anyone interested in earning their Class A or Class B CDL Training. With two convenient CDL training locations in San Diego and Riverside, United makes sure that achieving your dream can become a reality. After opening their doors in 1978, United Truck Driving School has been training newcomers in the transportation industry. Whether students choose their 40-hour full time training, or their 20-hour part-time instruction, United makes sure to accommodate everyone’s busy schedules. United Truck Driving School is proud to offer both Class A and Class B CDL training along with the option of earning a Passenger endorsement. 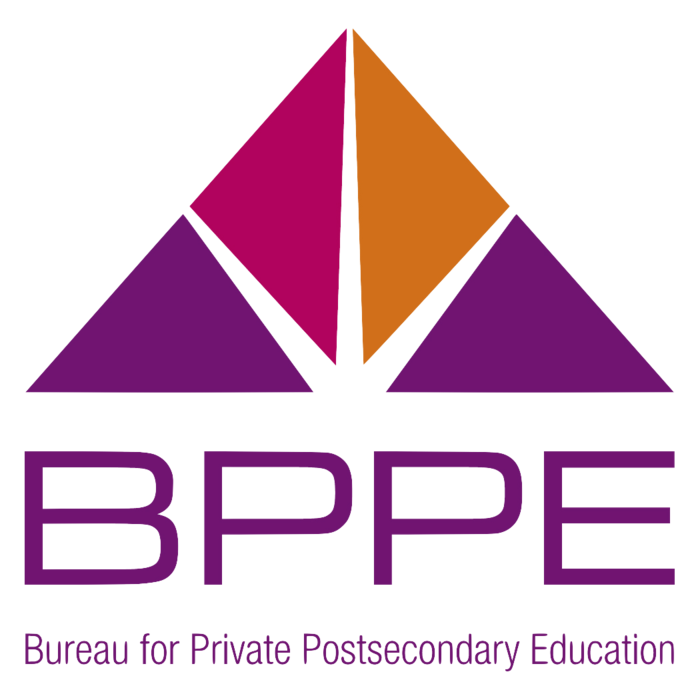 Interested in Our California CDL Training? Truck driving is in high demand. 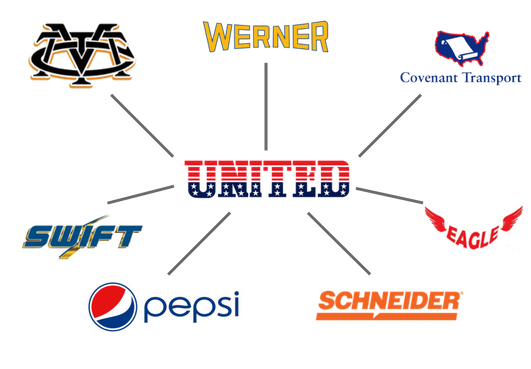 At United Truck Driving School, we proudly offer career assistance to help students find the best job for their needs. Our Job Placement department regularly arranges recruiter visits with employers who are actively seeking our CDL graduates. Many United Truck Driving School students receive multiple offers from employers before graduation. "The best in San Diego. I got my license the first time! All the team is super helpful from the first to the last day, humble, professional and get to the point. I really think if I didn't go to United I would have never gotten my license in another school. We learned everything quickly, the only bad thing, I miss everyone from United! Thank you Reggie, Cindy, Samantha, Phil, Gary, Anthony, Damon, and Raymond."